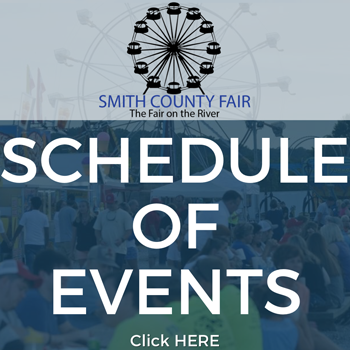 The Bottom Line Band will perform at the Smith County Fair’s Carson Maxwell Arena at 7:00 p.m. on Saturday, July 7, 2018. 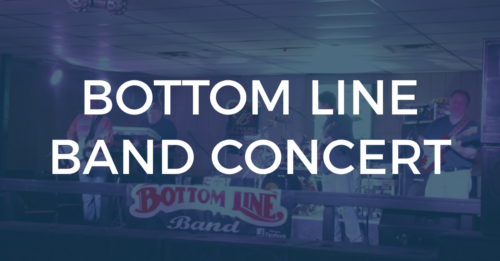 The Bottom Line Band, formerly known as The Cross Country Band, is based out of Carthage, TN. They have played around middle Tennessee and Kentucky for the past 25 years. Like them on Facebook!